The winter often can be a time for extreme temperatures. The outside can be a frozen tundra, while indoors can be a sauna with the heat cranked up too high. That’s where Embr Wave comes in. Embr Wave is a bracelet that can help you feel 5 degrees cooler or 5 degrees warmer within three minutes – it immediately recreates the comforting warmth of hands by the fire or the refreshing chill of an ice cube on your wrist. As the device is specific to who is wearing it, someone feeling cold can warm up fast, while another person in an overheated room can cool down quickly. 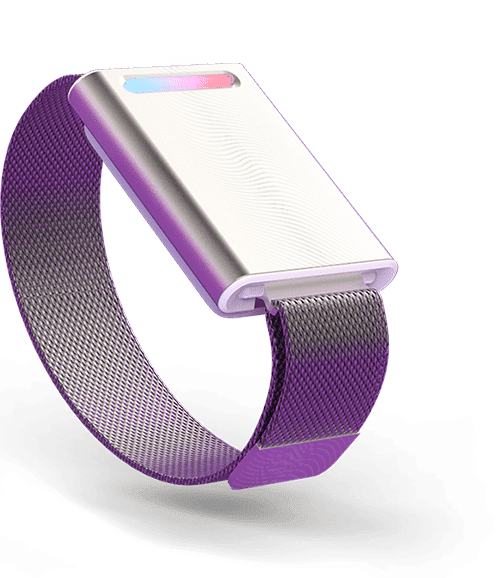 The hugely successful Kickstarter campaign for Embr Wave raised over $600,000, more than 6x the campaign’s goal of $100,000. Bose Ventures and Intel Capital have invested in the company as well. Embr Wave costs $299, is available in metallic gray, and ships with a charging cable, microfiber pouch, and adjustable bracelet. Embr Labs is on a mission to help thermally underserved people feel more comfortable by harnessing the power of personalized temperature. 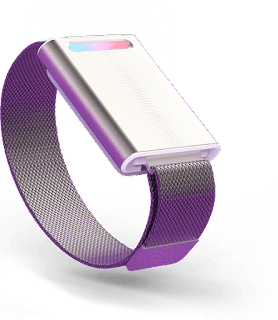 The company’s flagship product, Embr Wave, is a bracelet that makes people more comfortable in everyday scenarios through patent-pending technology and precisely engineered waves of warmth or cold. From frigid office spaces to hot homes during the summer, Embr Wave harnesses the power of temperature to improve personal comfort and save energy. Embr Labs was founded by four MIT students and is backed by investors including Bose Ventures and Intel Capital. Embr Wave costs $299, is available in metallic gray, and ships with a charging cable, microfiber pouch, and adjustable bracelet. For more information, please visit embrlabs.com.